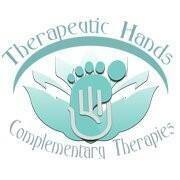 At Therapeutic Hands we offer a wide variety of treatments promoting health and wellbeing to our clients. As a fully qualified Complementary therapist offering a professional service aiming to assist clients improve their health and wellbeing. Angela is a Reiki Master offering Traditional Usui Reiki Healings, Angelic Reiki Practitioner, Kinetic Chain Release Practitioner, Metamorphic Release Practitioner . 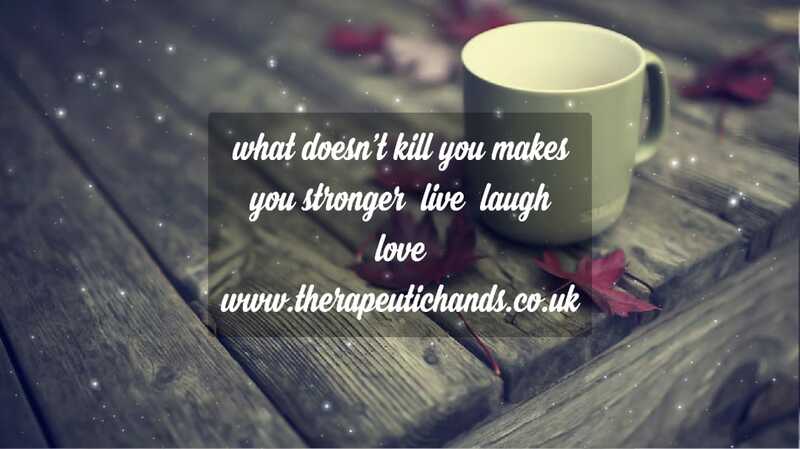 The choice of products are organic and of great quality allowing our clients to obtain maximum benefits from their treatments, our products are purchased from a fair trade environment ensuring that the farmers are treated well and paid fairly for their work in obtaining plants etc for essential oils. Neals Yard products are also used for the application of specific facials and these products are just simply divine . Our treatments are fairly priced but consist of a very high standard allowing clients to experience great value for money. Gift vouchers are available to purchase within the salon, online and can be posted direct, these are fantastic for treating that "special someone" in your life, these can be paid via paypal, bank transfer,in person. feel free to contact Angela for more information. Treatments range from 30 mins to 90 mins, also 2hours combination packages are available. 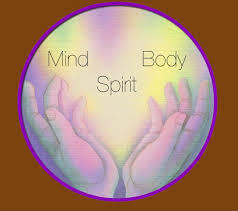 Why not come along and view our premises which is very welcoming and has such a beautiful energy. 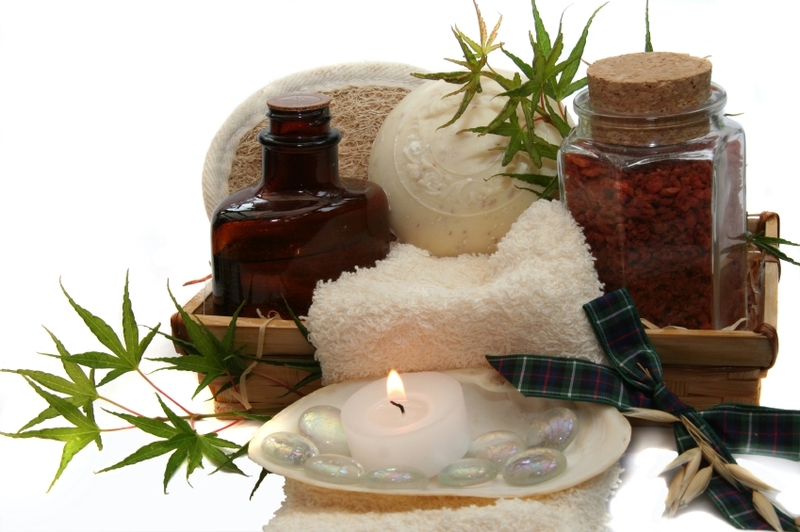 All treatments are altered to suit the requirements of each individual, such as time scale, technique, pressure, blends of oils, each client will complete a consultation form prior to treatment this allows therapists to understand more about the clients expectations of their treatment and allows us to provide the best treatment for the specific individual client, clients should inform the therapist if they are undergoing medical care or taking medications/prescription/non prescription as this could have an impact in their treatment and may allow therapist alter treatment for best outcome. Clients can expect to be treated with the utmost respect at all times, their privacy and confidentiality is paramount, personal details taken at consultation will never be discussed or passed to anyone else and these are stored under lock and key. we are happy to discuss any health issues or special care requirements with clients in the strictest confidence and offer any relevant support. "To provide a professional and excellent standard of complementary therapy treatments to clients which will induce relaxation and promote general health and wellbeing".